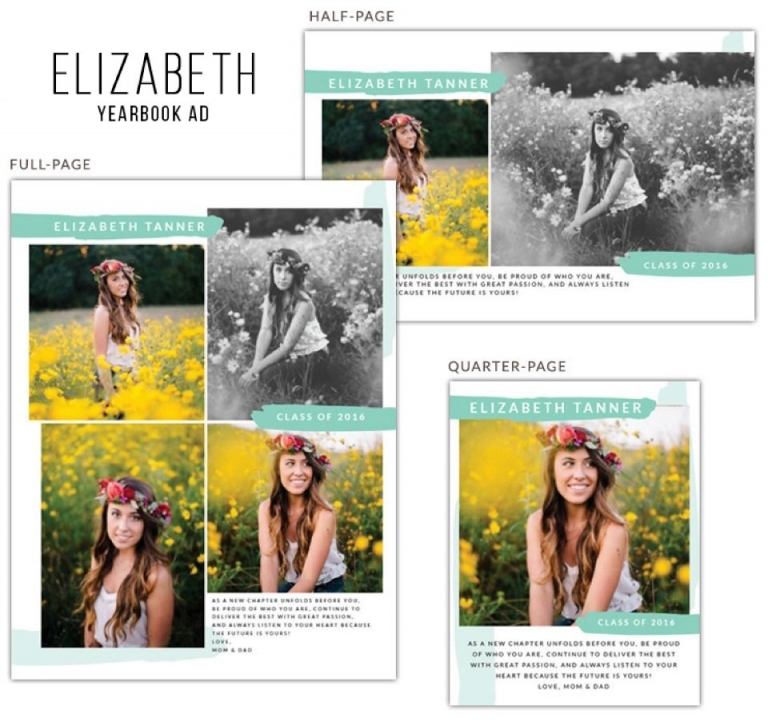 You can use your senior session images in a custom yearbook ad, creating a beautiful and unique momento that will last forever. 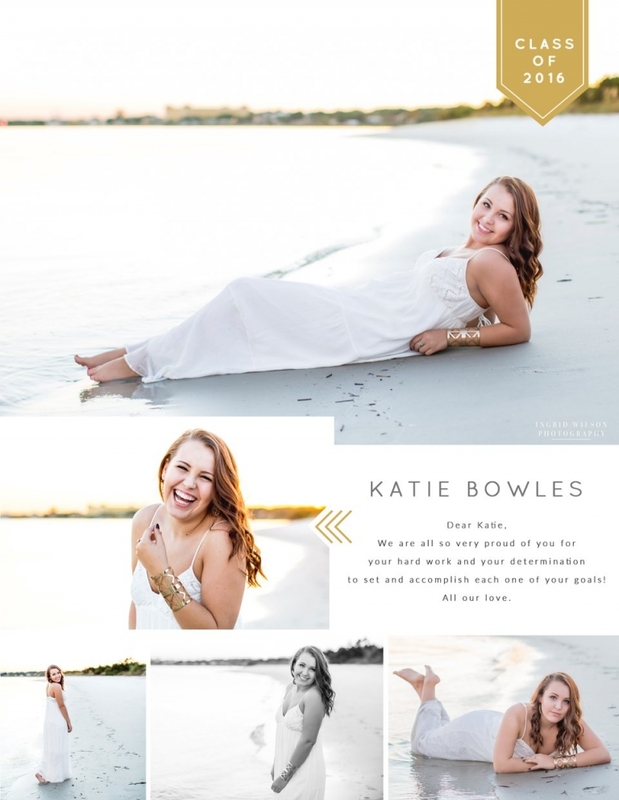 Use one of the designs below or any of the Graduation Announcement designs can be modified into a yearbook ad. If you don’t see something you love, we can create a custom design just for you. The possibilities are endless. 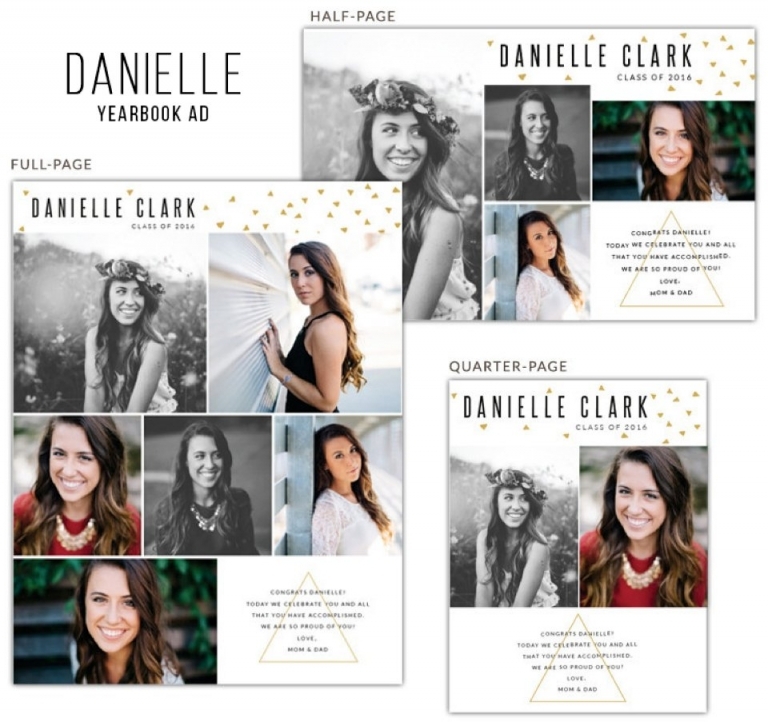 *Oakleaf High School- Senior Yearbook Ads are usually due on December. Check with Mrs. Nixon for the exact date. 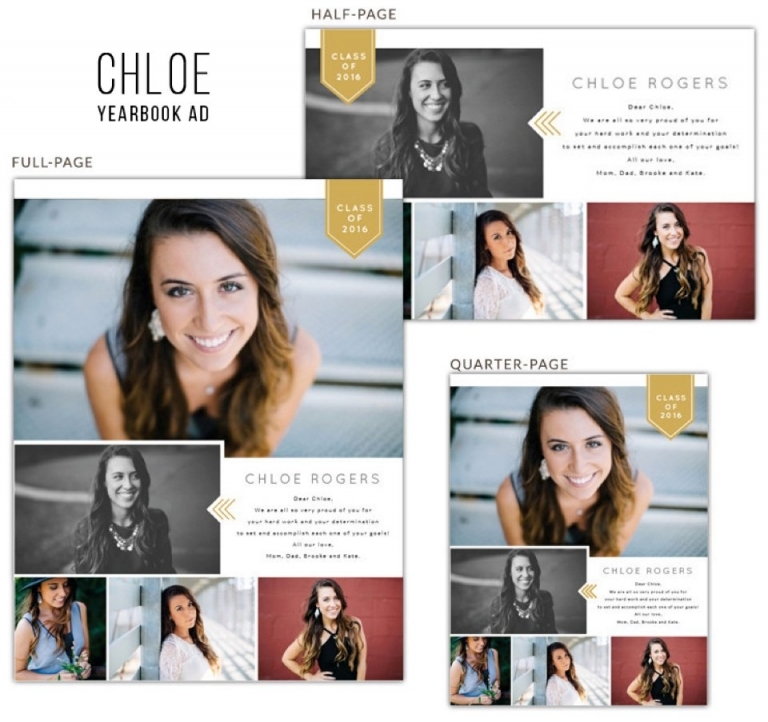 *Creekside High School- Senior Yearbook Ads are usually due by October.